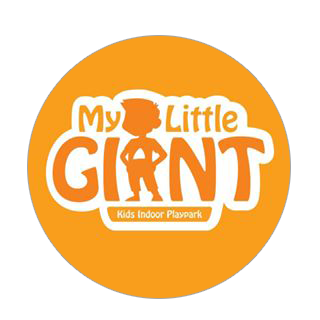 Welcome to My Little Giant, Singapore's first indoor Playpark with an integrated Kids Game Entertainment Centre. Come by for endless fun and activities! Why My Little Giant? The name was inspired by the Co-Founder’s son, as he felt his little boy has a bigger head and smaller body and that is how the icon came about. Furthermore, his idea was to bring joy to family with little kids where they can bond over enjoyable times. Not to mention, burn some calories while having fun. Best of both worlds.